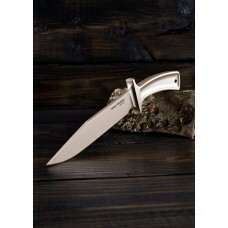 Desirable limited edition. 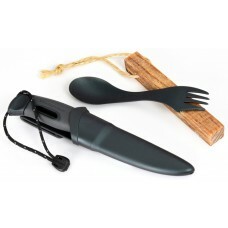 Give your campfire skills an edge. 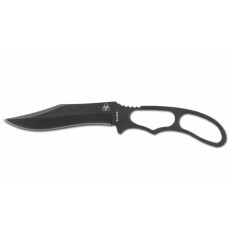 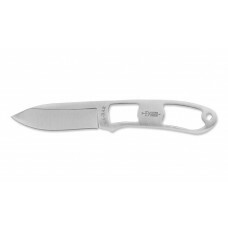 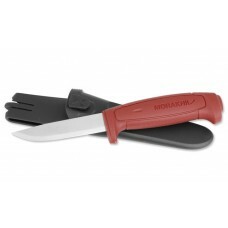 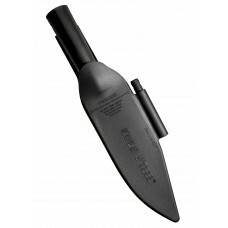 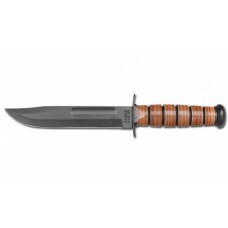 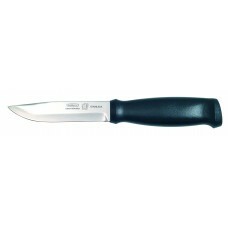 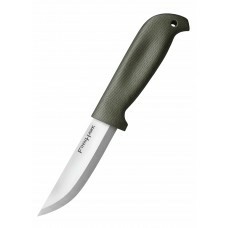 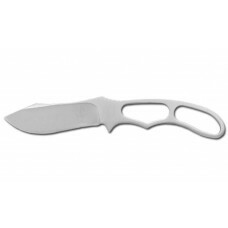 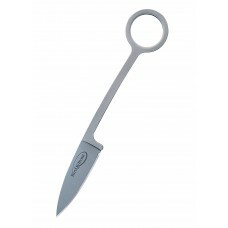 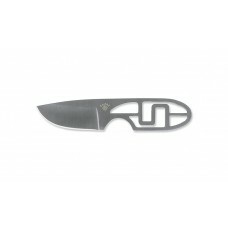 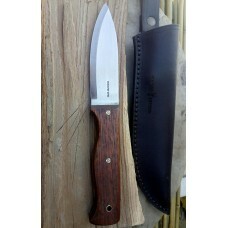 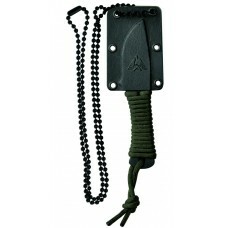 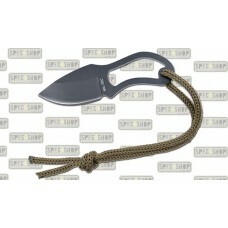 Swedish FireKnife® Flexible ..
Total length: 9 cm Blade Length: 4 cm Blade thickness: 3 mm Lightweight, compact, nec..